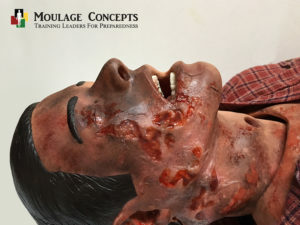 Moulage is originally a French word for moulding but in modern times has become synonymous with the application of simulated illnesses or wounds on a manikin in order to better train healthcare professionals. 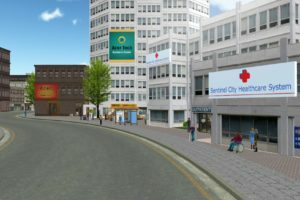 In medical simulation, moulage, wardrobe and props are utilized with medical simulators in-order to provide assessment clues to healthcare students and professionals.  Below are a list of latest Moulage articles, news, products, recipes, books, kits and more! This process of using moulage began around the 19th century when instructors took moulds of real-life cases to help demonstrate illnesses or wounds to future medical students. 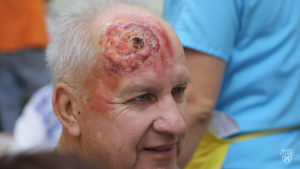 EMS, fire fighters, the military and other first responders primarily utilizes trauma moulage while nurses, physicians, surgeons and other primary care providers primarily utilize medical moulage. Moulage training is a crucial component of running an effective simulation center. 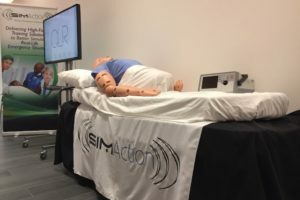 Workshops usually take place at simulation conferences throughout the year, most notably at SimGHOSTS events around the world. Moulage kits for healthcare simulation can be purchased or built to increase the efficiency of moulage application. Moulage kits are like tool-kits healthcare simulation technology specialists and other healthcare educators use to hold moulding equipment, moulage recipes, makeup applicators, as well as adhesive and other cleaning supplies. 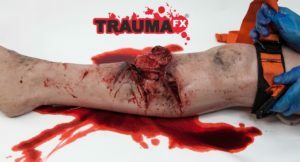 If you are planning on taking the craft seriously, you will definitely want to purchase and build a moulage kit. 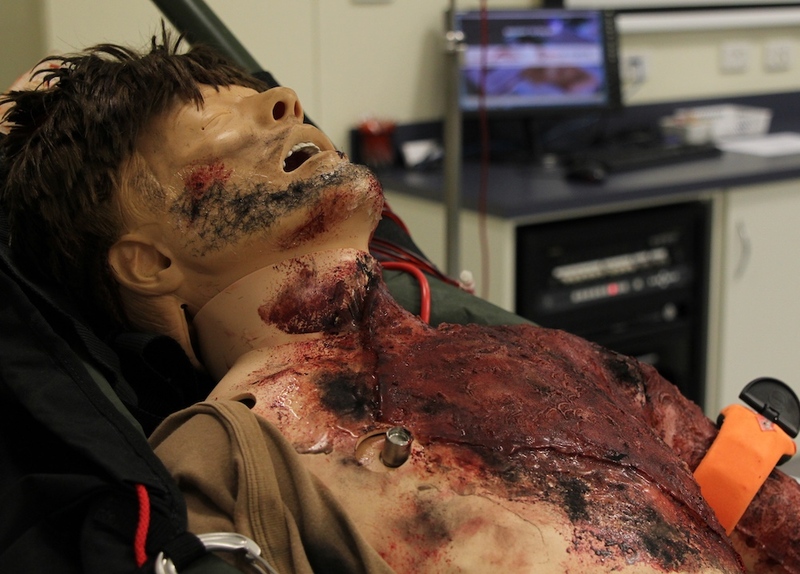 While almost every simulated patient case dealing with trauma requires moulage, medically simulated representations of internal illnesses do not always require the use of makeup. 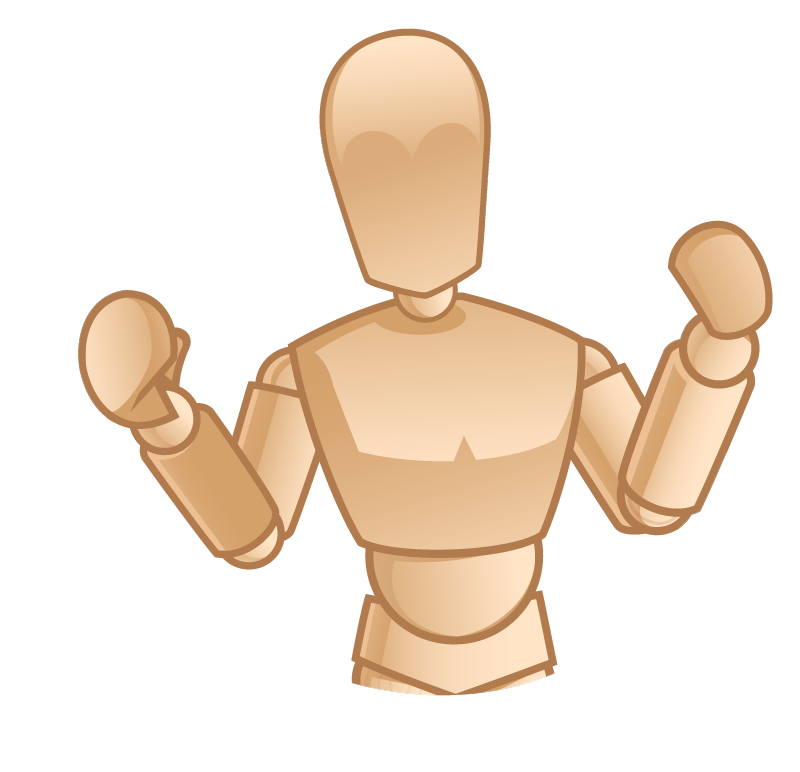 Yet simple moulage techniques such as the application of water to demonstrate sweating due to fever, or the use of blue watercolors on the manikin’s skin to cue hypotension can be used for even the most mild of infections. Complicated moulage techniques such as trauma moulage usually require a great deal of preparation. 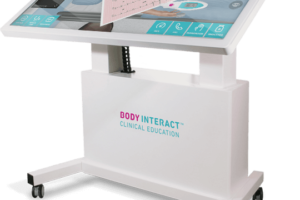 Click Here to Connect to Leading Moulage Training and Product Vendors! 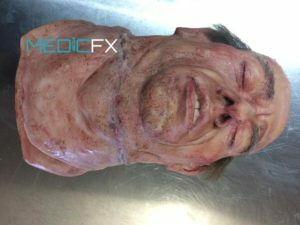 By taking the time to include Moulage in your simulation experiences, learners will be provided the most realistic patient representation possible. 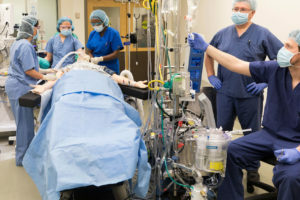 Increased realism tends to improved learning outcomes, as participants find themselves captivated by the experience that closely resembles potential clinical realities. When should you use moulage? 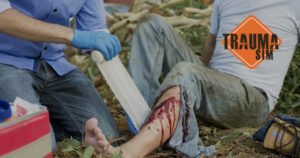 Any time you suggest to learners “Imagine the patient has [condition]”, as patients don’t arrive in most clinical environments with a yellow sticky on their leg that simply says “bleeding here”. 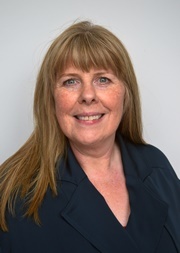 By showing learners a representation of the intended “condition”, clinical educators better enable self directed learning during patient assessment and care. 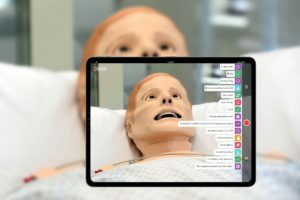 HealthySimulation.com is dedicated to providing the latest Moulage Training news and #MedSim resources from around the world. 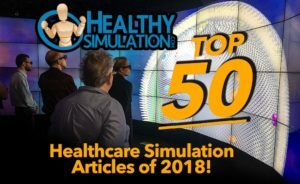 To follow along, sign up for our free medical simulation email newsletter, follow @HealthySim on Twitter and @HealthySim on Facebook, or join our HealthySim LinkedIn Group! 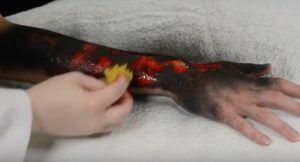 To make things easier, moulage recipes are used by the healthcare simulation community to share moulage techniques for commonly seen illnesses, infections or traumatic injuries. 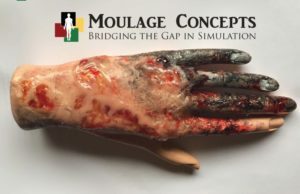 If you are interested in a moulage recipe book, read the review of our favorite moulage recipe book by Bobbie Merica called Medical Moulage: How to Make Your Simulations Come Alive.